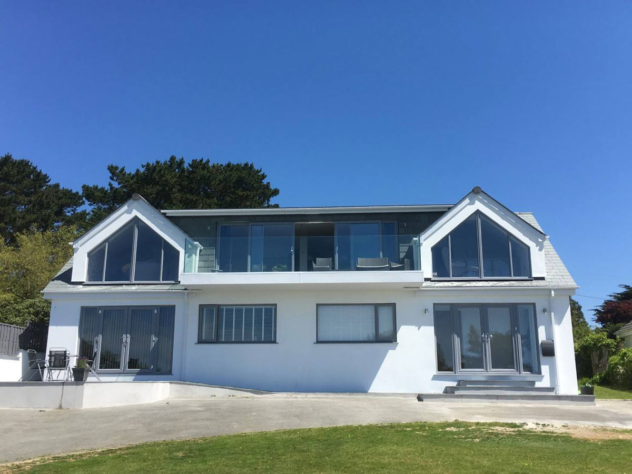 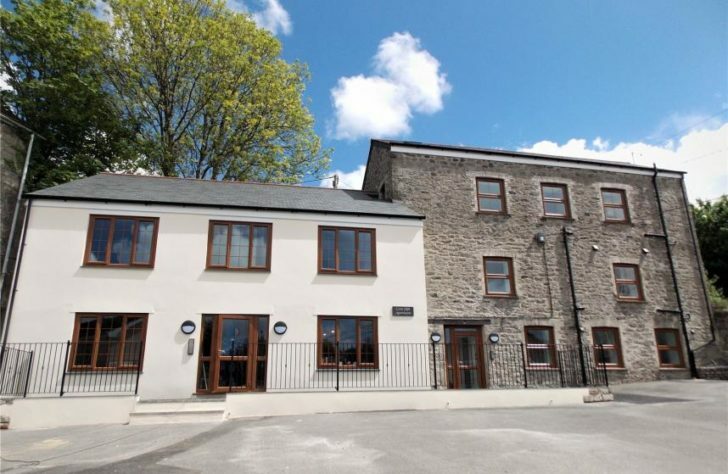 A & K Architectural Services is an established family owned practice, offering architectural planning and design services in Cornwall and the South West. 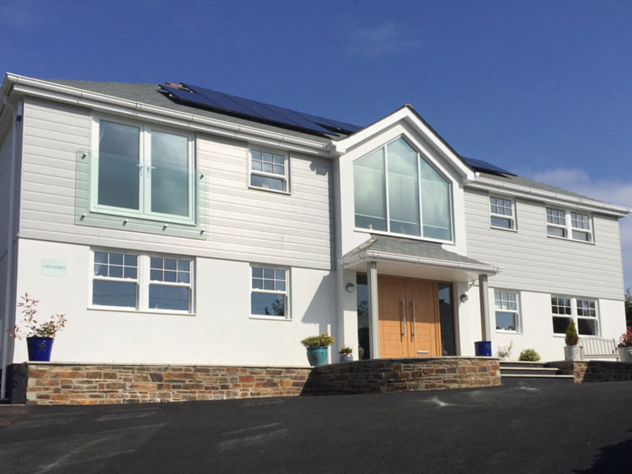 Founded in 2005, we have a wealth of knowledge and experience in the design and construction of all types of residential projects from small extensions to new builds and commercial ventures including change of use and housing developments. 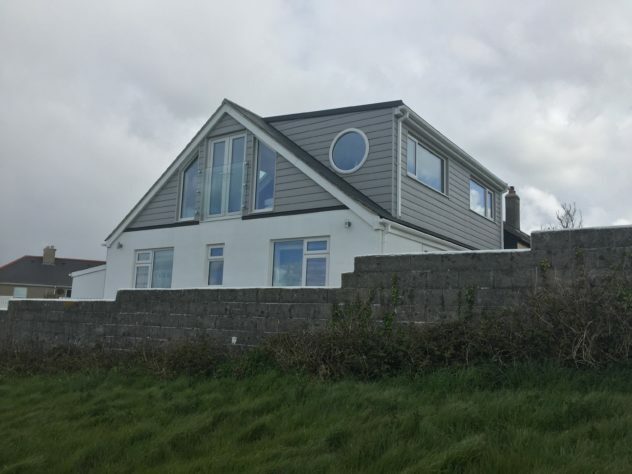 Having developed from the construction industry, we have experienced and qualified knowledge in construction techniques, insulation solutions, plumbing, electrics and renewables. 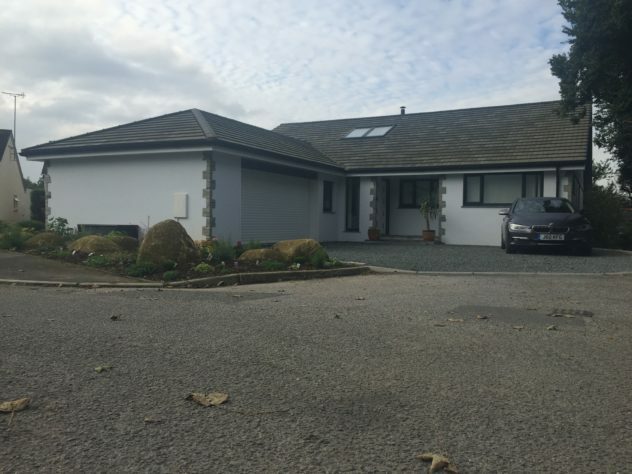 We pride ourselves in working closely with our clients to achieve their aspirations.